AP-6521-60010-US	 AP 6521, Independent Access Point 802.11n Single Radio Internal Antenna Version. Must Order power supply separately, For PoE Order AP-Psbias-2p2-Afr and 23844-00-00r Or Direct to Wall Power Order Pwrs-147376-01r. 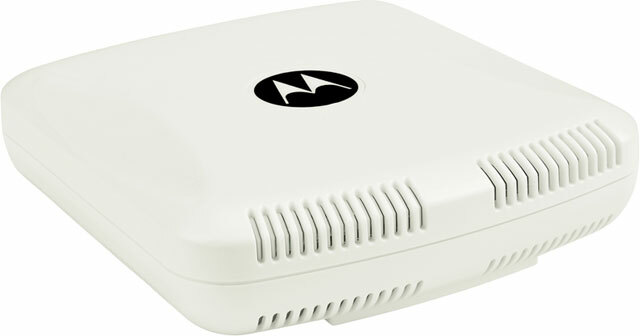 The Motorola AP-6521-60010-US is also known as AP-6521-60010-US	or AP652160010US	.